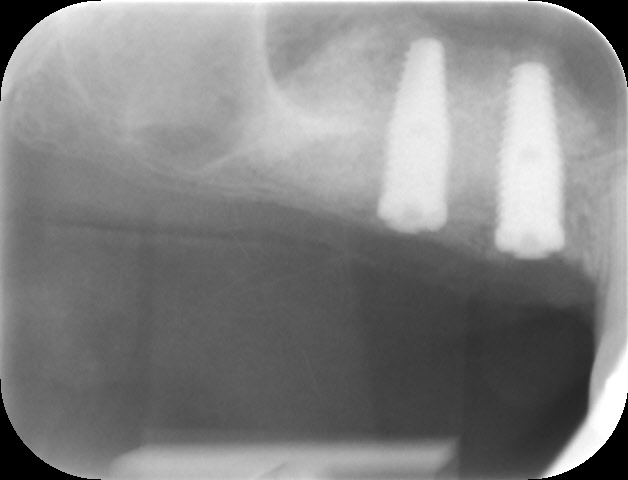 Dental implants are small titanium screws which are widely used in dentistry today to replace missing or damaged teeth. 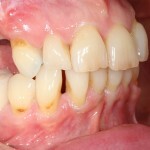 The main cause of tooth loss in adults is due to gum disease. 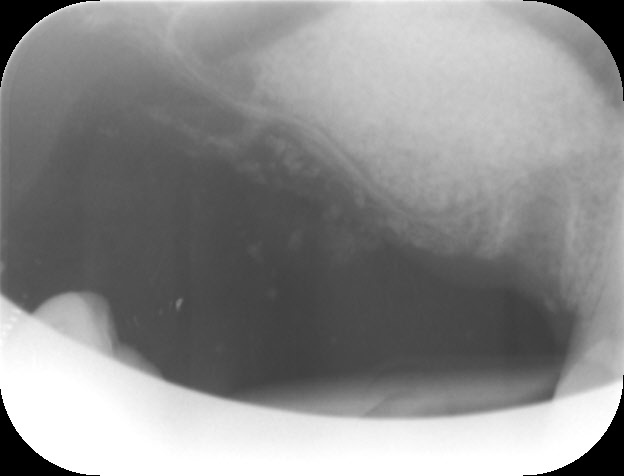 Natural teeth are embedded within the jaw bone and if gum disease becomes advanced, this supporting bone will over time become reduced and ultimately lead to tooth loss. 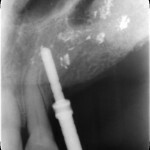 Until implants were available for tooth replacement the only options for tooth replacement were removable dentures or fixed dental bridges. 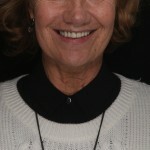 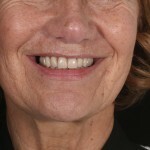 Removable dentures are one option of replacing missing teeth. 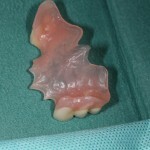 Generally they are less preferred due to be removable. 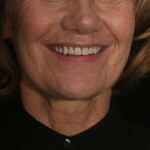 The fact that the denture is removable makes it uncomfortable during speech and function. 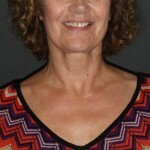 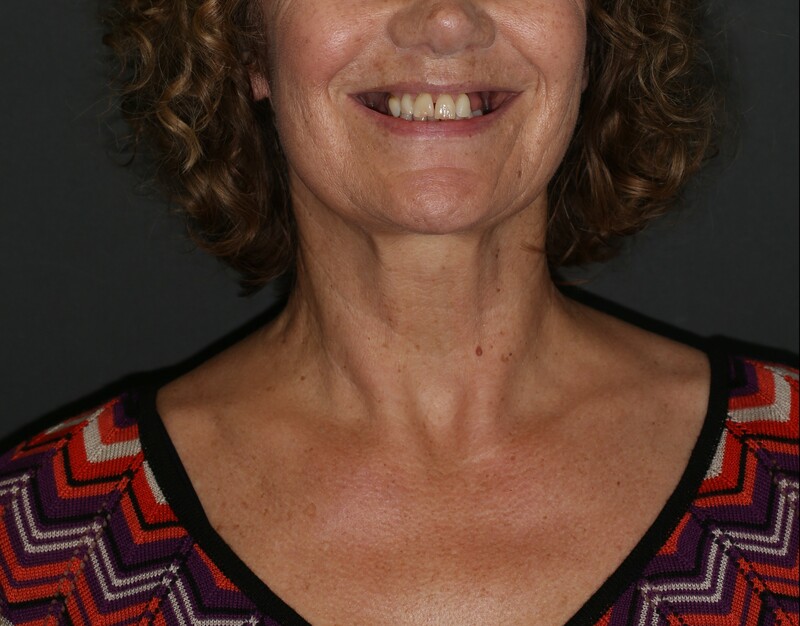 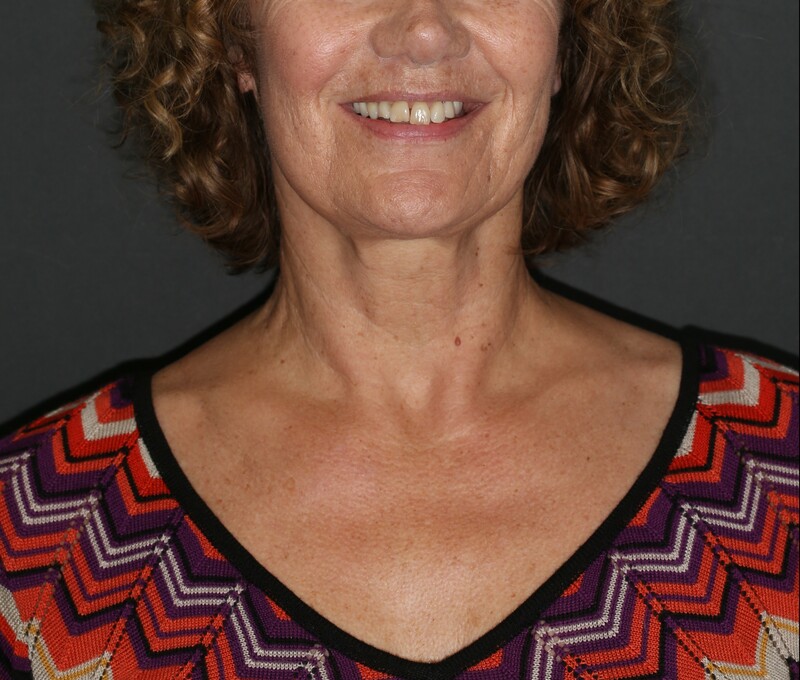 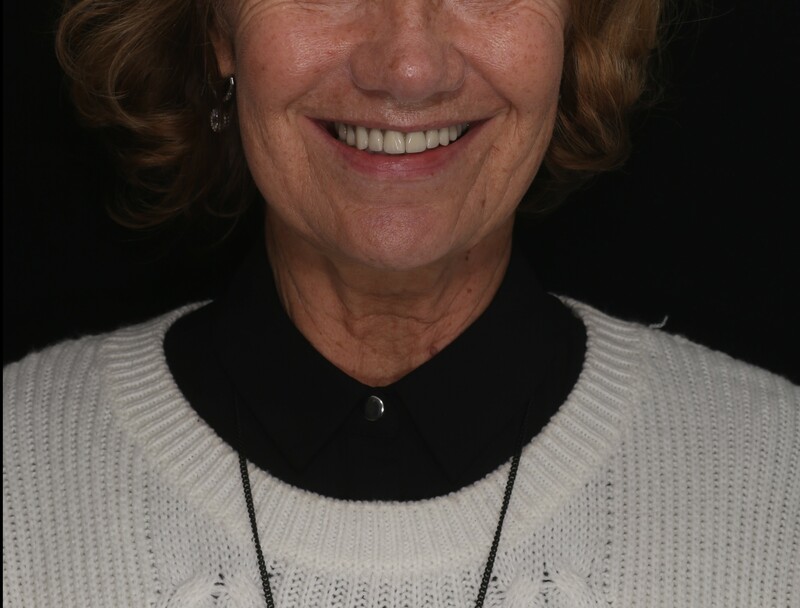 It is imperative that a removable denture has a precise fit but the fact is that our mouths are changing shape constantly and this means that dentures are not adapting to these changes. 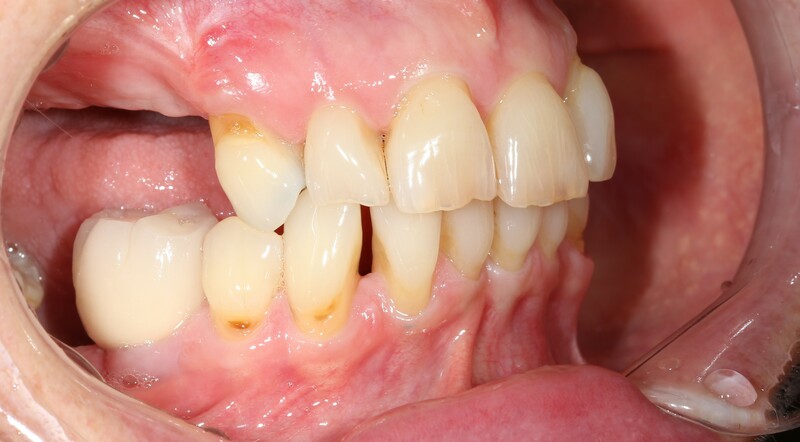 Dentures do not provide any stimulus to the underlying gums and bone tissue which causes long term bone shrinkage and changes of the gums and bone. 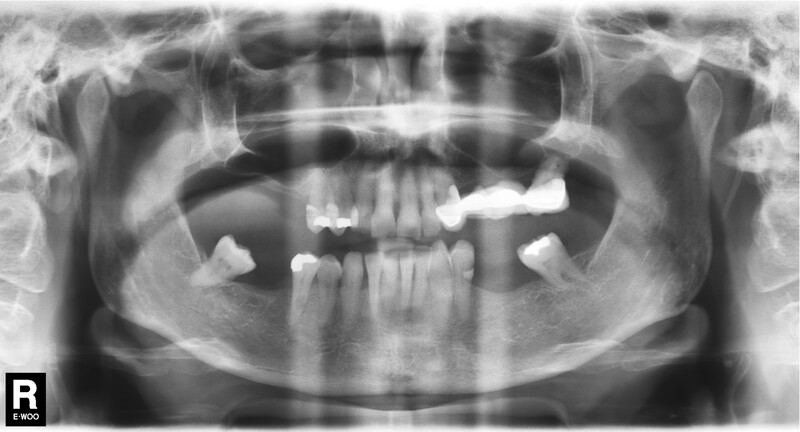 Dental bridges are fixed to adjacent teeth however for this we need to have adjacent teeth that are strong and suitable for supporting additional teeth. 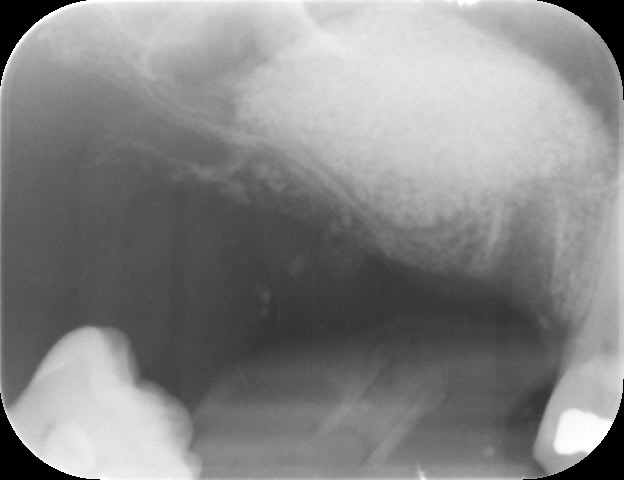 In order to fix a bridge to the adjacent teeth we need to prepare the adjacent teeth so that the bridge can fit over these teeth. 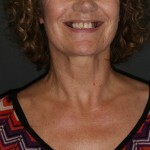 This preparation involves a reduction in the height of the natural teeth and also a reduction in their overall size. 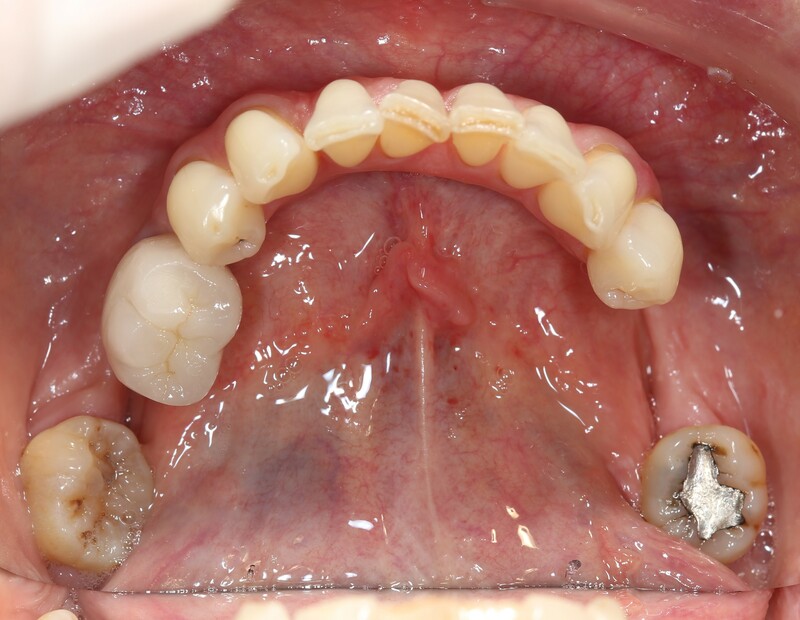 This preparation removes a protective layer of the tooth permanently which can lead to further problems in the future for the adjacent teeth. 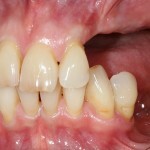 It is common that the adjacent teeth lose their vitality over time when the tooth is prepared. 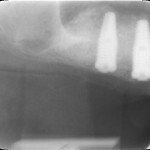 This may require root treatment afterwards of the supporting adjacent teeth and ultimately lead to early tooth loss. 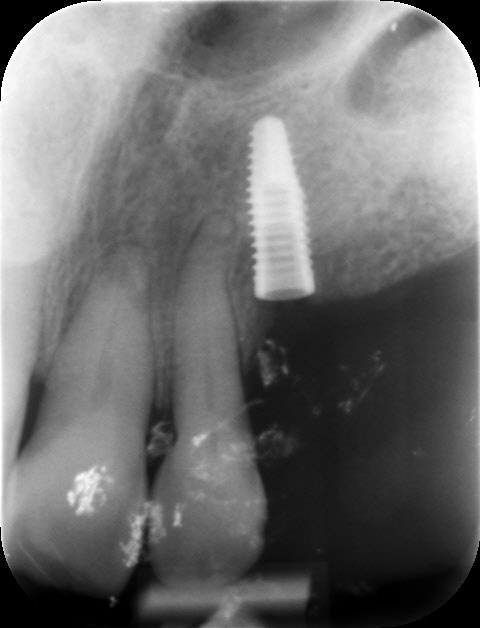 With dental implants we do not need to prepare adjacent teeth, the implant is placed into the natural jaw bone and the teeth do not move. 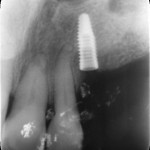 They are not removable either (without the help of a dental implant surgeon). 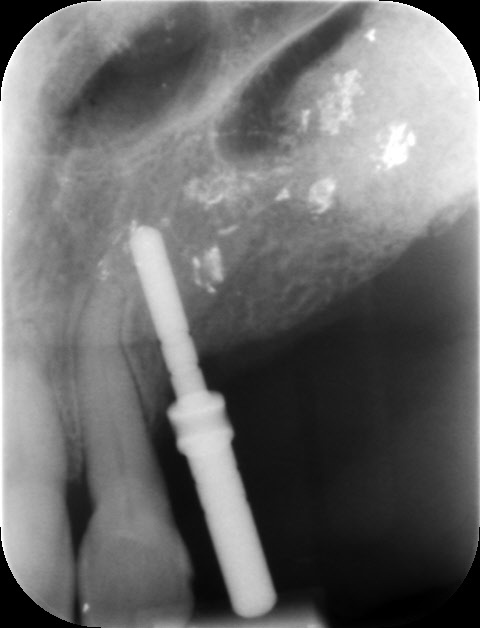 Once the implant is in place it provides stimulus to the jaw bone which prevents further bone loss in the area. 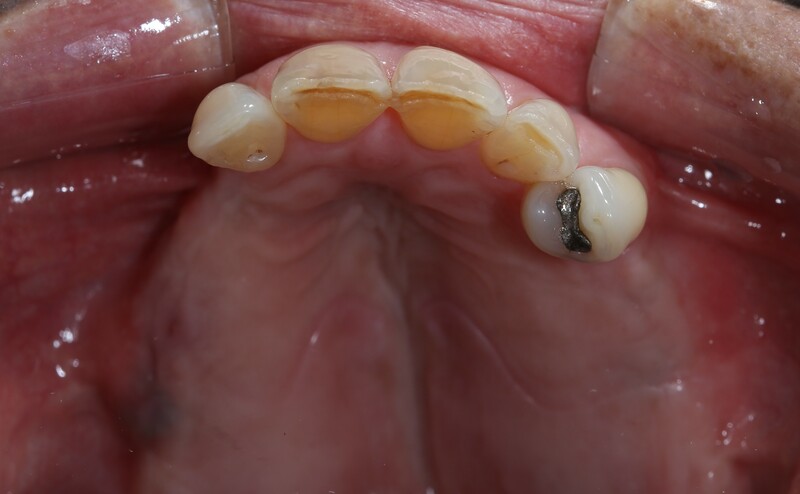 Dental implants are a safe and predictable method of replacing teeth. 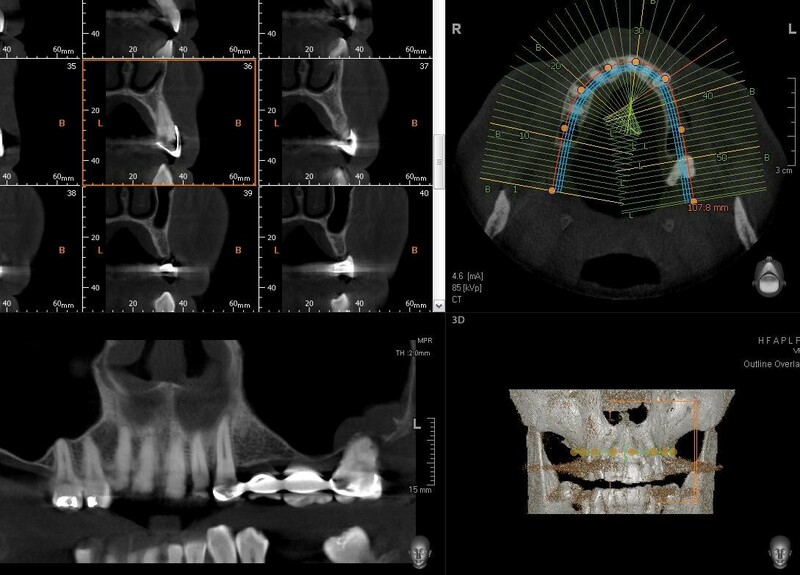 There is a small number of failures which results when the implant does not fuse fully with the jaw bone. 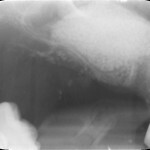 This is known as an early failure. 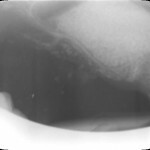 If this happens the implant can be replaced into the jaw bone once the bone has recovered from the failed implant. 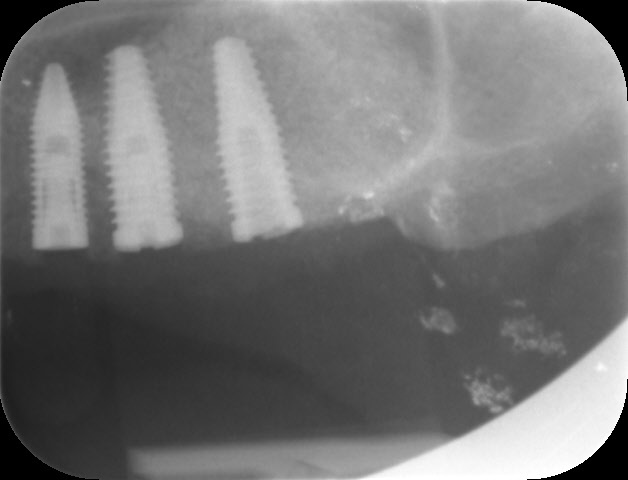 There are also late failures which can happen after a few years of dental implant placement. 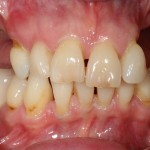 This can be due to poor oral hygiene, smoking, medication or other factors. 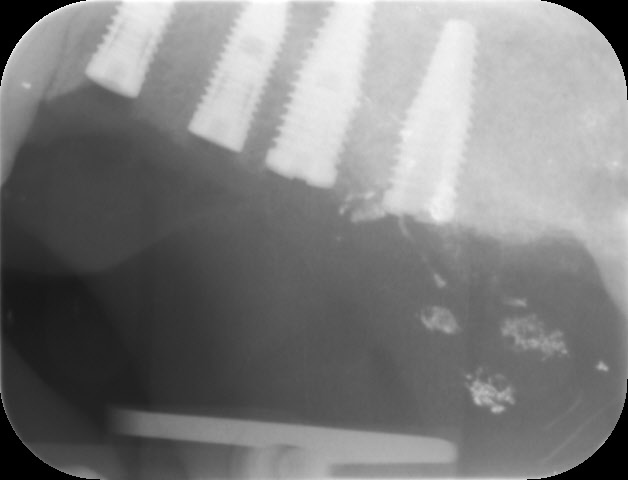 The success rates of implants over 5 years is in the region of 90% and hence it is a predictable and safe method of tooth replacement. 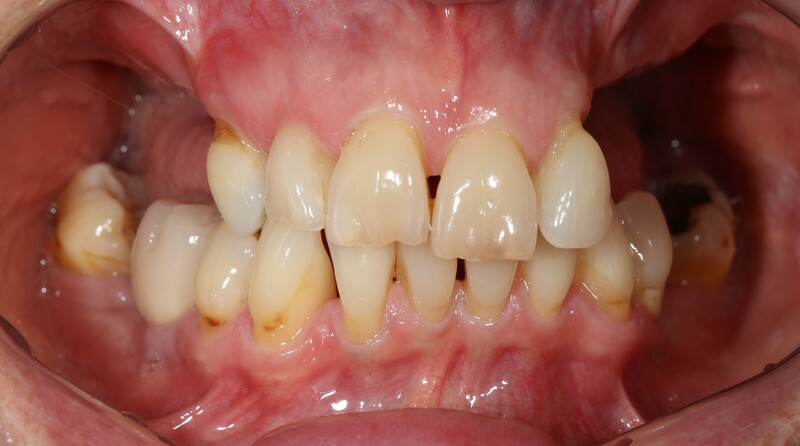 We have shared a case that we completed in our clinic recently. 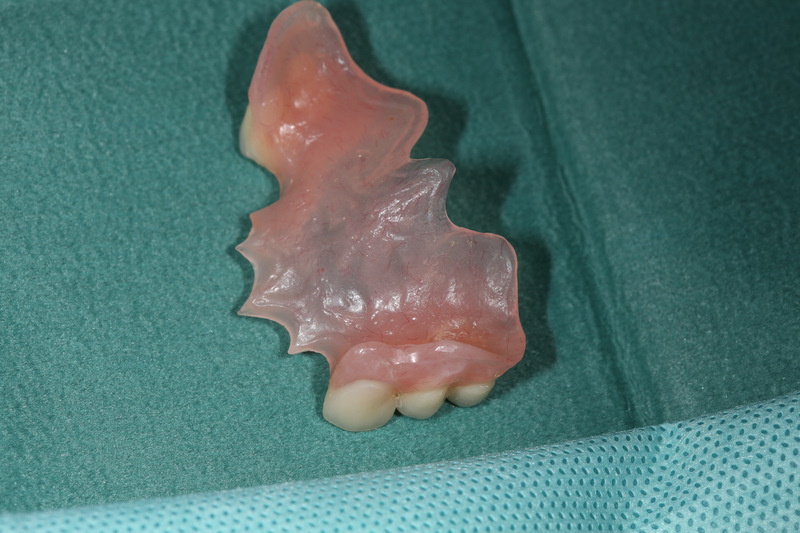 This patient had a partial denture and some natural teeth which were slightly mobile. 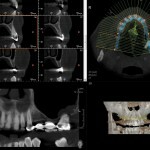 After discussing the options with the patient it was decided that dental implants were the best long term solution. 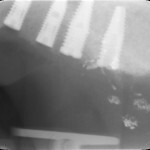 The patient required grafting in the posterior areas as the bone was limited. 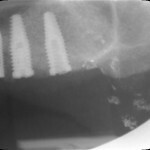 After 12 months of treatment we were able to deliver a fixed bridge onto the implants. 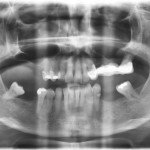 The first fixed bridge which was made was altered to the patients expectations. 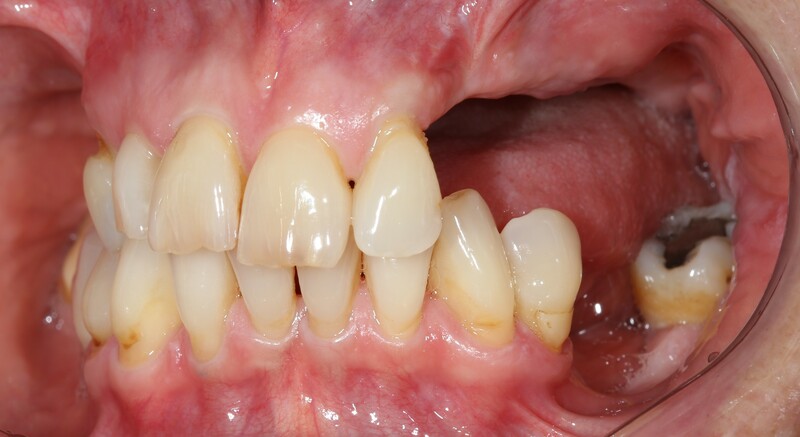 Teeth colour, shape and position can be altered accordingly to ensure that the patient was satisfied with the end result. 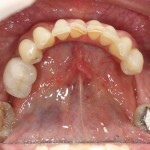 We recommend that such bridges are removed at least once per year to ensure that the gums and bone tissues are healthy. 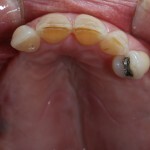 Patients are shown how to maintain the bridge by using tooth brushes, water irrigators and superfloss.